Contains Guaifenesin in a liquid form, which can quickly be absorbed into your system. Guaifenesin increases the flow of natural secretions along the lower respiratory tract. This liquefying effect helps break up a cough and helps loosen congestion so you can cough it up and get it off your chest. 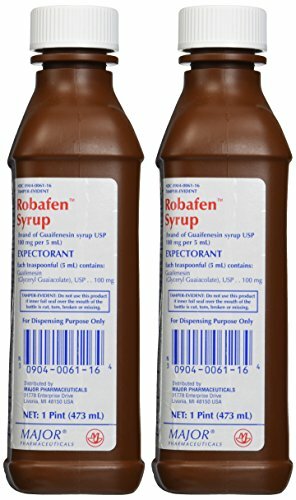 If you have any questions about this product by ROBITUSSIN® MUCUS AND CHEST CONGESTION, contact us by completing and submitting the form below. If you are looking for a specif part number, please include it with your message.